The other night I was at work. In the back door came four RCMP officers looking for me. They had come to tell me that I had been drafted. They arrested two co-workers of mine, Jeff and Jack, as well as myself, and took us away for training. Why the RCMP I don’t know. 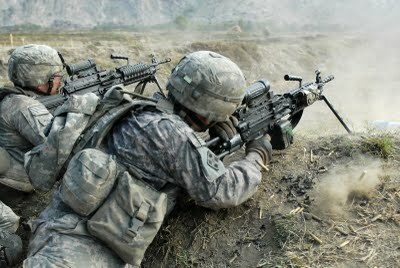 We jump forward in time, to the jungles of Afghanistan. Apparently there are jungles in Afghanistan, who knew. The three of us are pinned down, a huge firefight all around us, and our situation is looking pretty grim. As we fire round after round at the Taliban, Jack starts to back away from us, spins around, and runs away. Gone. The enemy is all around us and he just runs off ! Bugger ! We call him by radio to come back and help, or it is certain death for us. He calls back, refusing to help. We fought hard, killing enemy after enemy. We took a beating, and badly wounded, we emerged victorious. We needed to find Jack and make him pay. I used to work for an aerospace company back in the 80’s and 90’s. Last night I was back there, at my desk in the same building I used to be in, but the timeframe was modern day. For some reason there was no roof on the building, but at least it was a sunny day. Along came a South Asian man walking along the aisle with his AK-47 shooting up the building and shooting as many people as he possibly could. To his left, to his right, constantly firing but with an arrogance that he was out for an afternoon stroll. Of course we always had our weapons at our desks (? ), so – after the initial shock wore off – I fired back and killed him. Then the jet fighters came. They swooped in low coming right at us, firing missile after missile at us, destroying the building and everything in it. Bodies and heaps of twisted metal were everywhere. 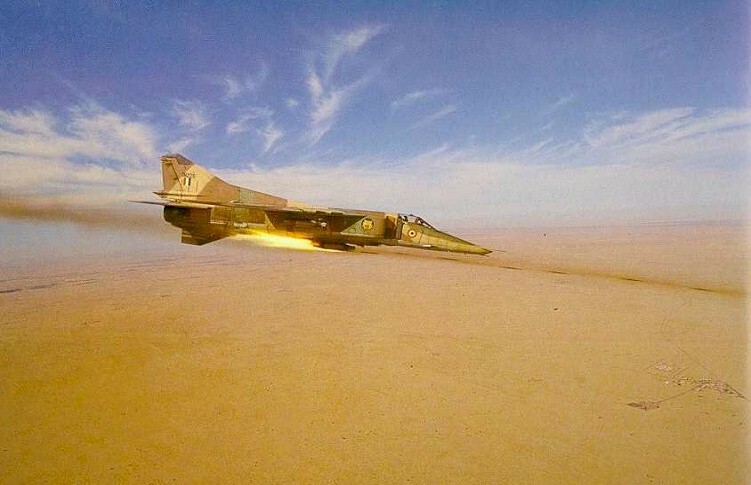 The fighters continued to shower us with missiles, until eventually…. There was a lot more happening, but this is all I remember this morning.